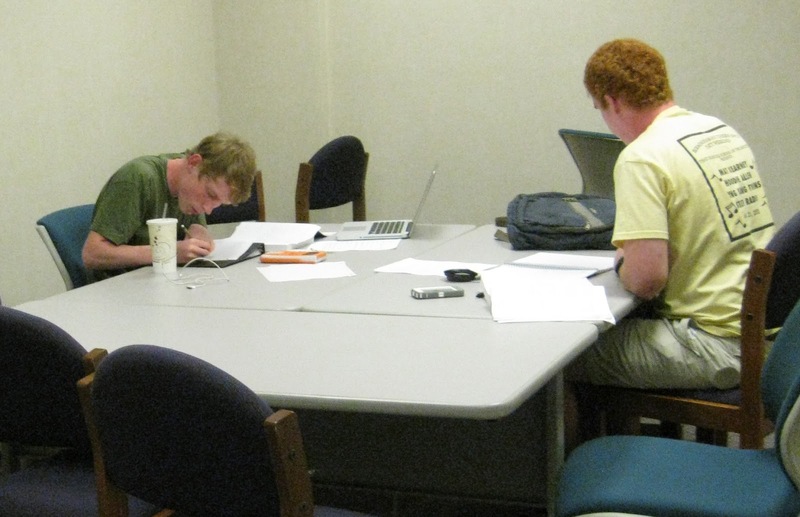 The BSC Library has a new opening for a work-study for 2012-13. BSC students who are interested in working in the Library, please leave your name and contact information at the Library Circulation Desk or send an e-mail to libcirc@bsc.edu. Duties include but are not limited to checking out and checking in library materials, re-shelving returned materials, maintaining library collections, running errands, etc. We are particularly looking for someone who is available to work Mon/Wed/Fri mornings and/or Sun-Thurs afternoons. Interested students must complete the 2012-13 FAFSA (www.fafsa.ed.gov) as soon as possible and must meet all eligibility requirements for participating in the work-study program as determined by the BSC Financial Aid Office before being hired. Thanks for your interest. We hope to hear from some of you very soon! The BSC Library is excited to announce that three more study rooms will now be available for reservation: Seminar E (Einstein Seminar Room), Seminar F (Fellini Seminar Room), and Seminar G (Garcia-Marquez Seminar Room). 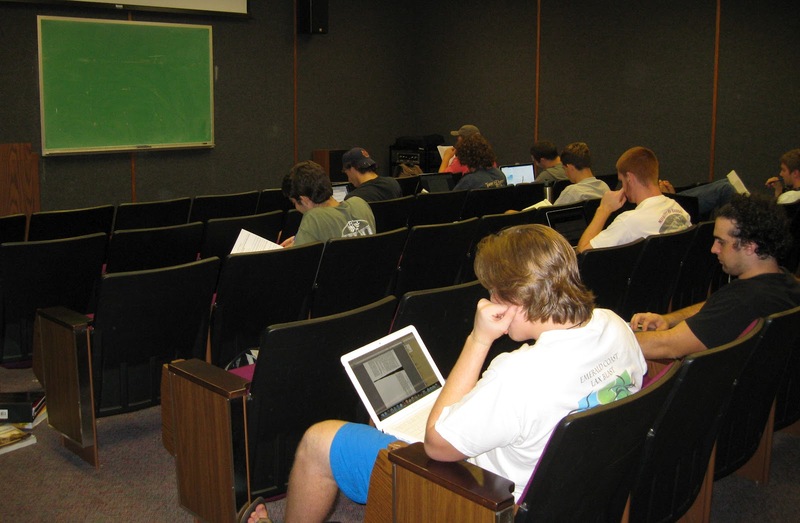 ﻿﻿Seminars E, F, and G will be frequently used for tutoring sessions set up by the Academic Resource Center (ARC), but they are also available for general student use. Along with the three new rooms, the existing Seminar Rooms have been rebranded with names of geniuses from different cultural and scholastic backgrounds. Still available for check out are Seminar A (Jane Austen) and Seminar B (Johann Sebastian Bach). Seminar Rooms C and D (Curie and Douglass) are still open on a first-come, first-served basis. Another new addition to the library this fall is the Room Reservation/Availability Calendar located on the Library's homepage. This new tool is designed for students and faculty to check room availability online. Reservations can be made over the phone by calling the Library at (205) 226-4740, or emailing Eric Kennedy or Craig Stewart. 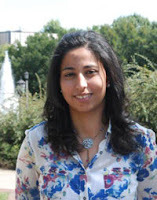 This coming Tuesday, Fulbright scholar, Amina El-Halawani, will present a lecture as a part of the "Debate for a Cause" lecture series. This lecture series was designed to create discussion amongst students about current issues around the world. The discussions will be lead by Fulbright scholars from around the world. Amina's lecture, titled Is the Arab Spring Over in Egypt?, will focus on the revolution of the Egyptian people on January 25th. Amina is interested in peace resolution and political science. Originally from Egypt, she is an old- school pro when it comes to Egyptian politics. Come discuss a hot global issue! See you there! 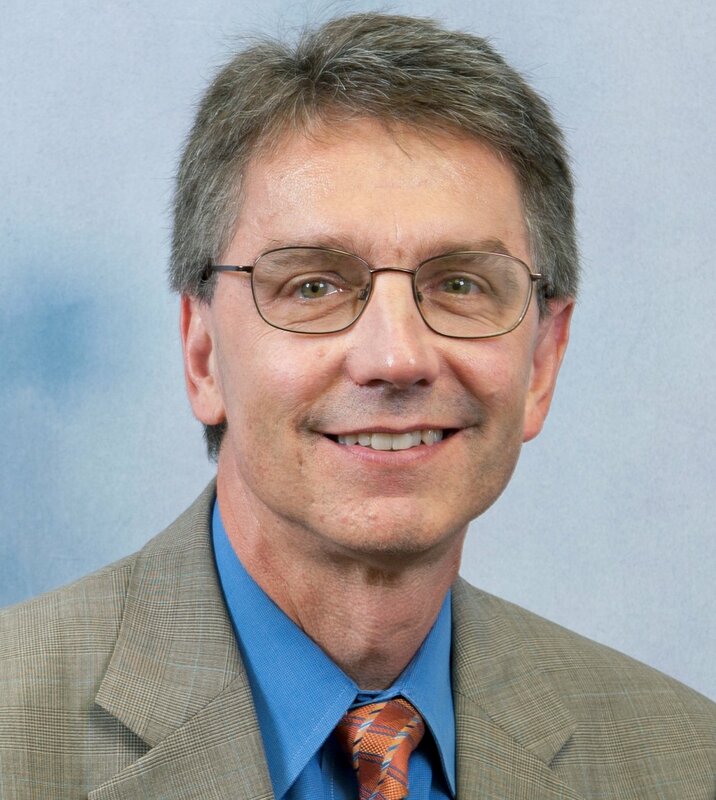 Birmingham-Southern College's Provost Dr. Mark Schantz is soon to be featured in a PBS documentary about the Civil War, entitled "Death and the Civil War," as a part of the American Experience series from Alabama Public Television. 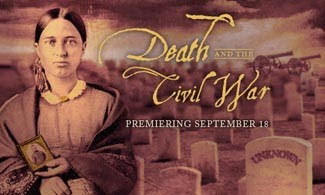 ﻿﻿﻿﻿﻿The film by Ric Burns is based in part on research done by Dr. Schantz on American public attitudes towards death preceding and following the Civil War. More information on Schantz's research can be found in his book, "Awaiting the Heavenly Country: the Civil War and America's Culture of Death" (available in the BSC Library! Call number: E468.9 .S33 2008). The documentary is set to premiere on Tuesday, September 18, 2012 at 7:00 PM, which is the day after the 150th anniversary of the Battle of Antietam, the bloodiest single-day battle in American history. BSC will host a free, public viewing of the documentary on campus in the Norton Great Hall at 7 PM on Tuesday, September 18th. Dr. Schantz will be present at the screening to answer any questions or comments following the film. General Krulak, equipped with his unique perspective of death on the battlefield, will introduce the film and Dr. Schantz. 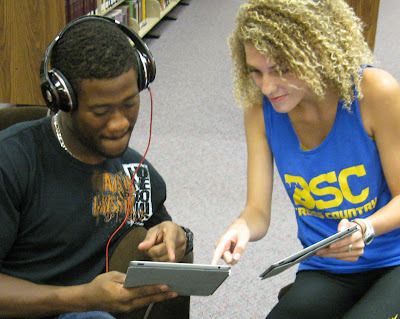 New iPads at BSC Library! Thanks to the generosity of SGA, BSC library has acquired four shiny, new iPads for students to check out. These machines began circulating at the beginning of the fall semester, and students are already embracing their multifaceted capabilities. While some students have utilized the iPads for academic purposes, others have simply used them for fun. The iPads are equipped with many scholastic applications such as notetaking and e-book apps; however, other "just-for-fun" apps such as Netflix and Photo Booth provide some extra delight for students. To check out an iPad, contact Eric Kennedy (ekennedy@bsc.edu) or Craig Stewart (rstewart@bsc.edu), or ask at the Library circulation desk. Fall semester at BSC has begun and the library staff is looking forward to seeing new and returning students! 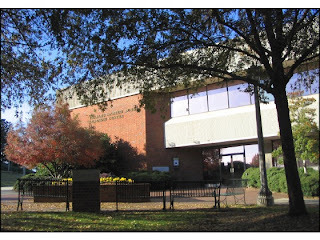 If you have questions about the library, a good place to get started would be the top 10 library questions page, but we are available to answer any other questions you might have. Please feel free to stop by and check out a book, CD, or DVD. Welcome back, and we hope to see you soon!